The “Statue of Unity” project initiated by the Narmada Nigam Limited under the patronage of the Prime Minister of India, Narendra Modi has come under the scrutiny of the National Green Tribunal. The project initiated by the Sardar Vallabhbhai Patel Rashtriya Ekta Trust (SVPRET) under the the Sardar Sarovar Narmada Nigam Limited was started with the objective to build the tallest statue in the world at 182 metres, on the Sadhu Bet island on the Narmada near Vadodara. The workhas hit a roadblock after Gujarat activists moved the National Green Tribunal (NGT) for a stay on its construction saying that the project does not have environment clearance. 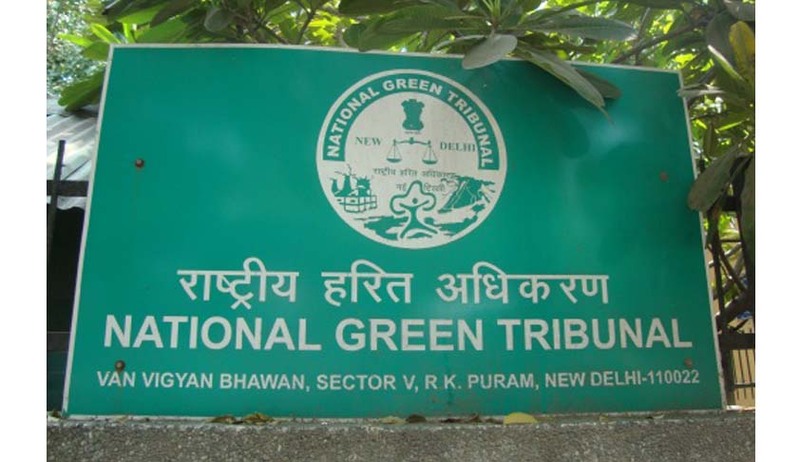 The work which started in November 2013 on an island located in Narmada river has been issued a notice by the Western bench of the NGT as the activists who petitioned the NGT have demanded that the ongoing work on the project should be stopped immediately. They have called the construction activities illegal and said that the authorities failed to respond to communications seeking documents on green clearance for the project.Seeking a stay on the work, the petition said the project had not obtained the mandatory permissions required under the Environment Impact Assessment Notification, though sited just 3.2 km from the Sardar Sarovar Dam and adjacent to the Shoolpaneshwar Sanctuary. The project would require extensive construction work on the active riverbed of the perennial Narmada and was likely to fall within a critical wetlands area to be notified under the Wetlands (Conservation and Management) Rules, 2010. The activists have said that the project had not obtained the mandatory permissions required under the Environment Impact Assessment Notification. The Tribunal has asked the Gujarat government to file a reply before May 8 to allegations of irregularities in the project.